Such gorgeous inspirational picks! 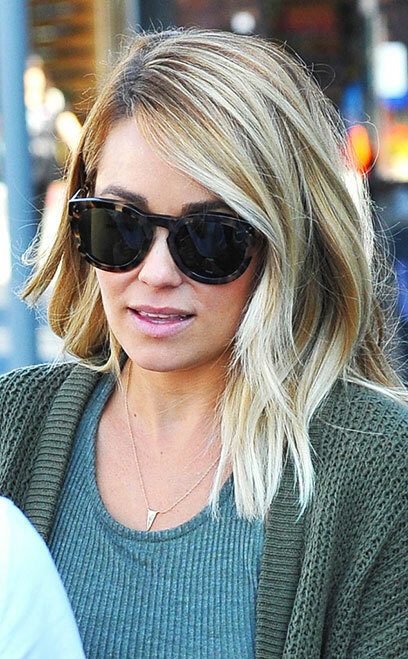 Lauren Conrad has amazing hair! Jen is the absolute best! 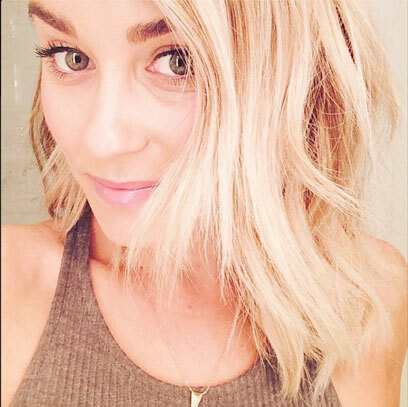 I have been going to her for years, and I don't know that I could trust anyone else with my blonde :). Katie rocks, too! Love your blog.